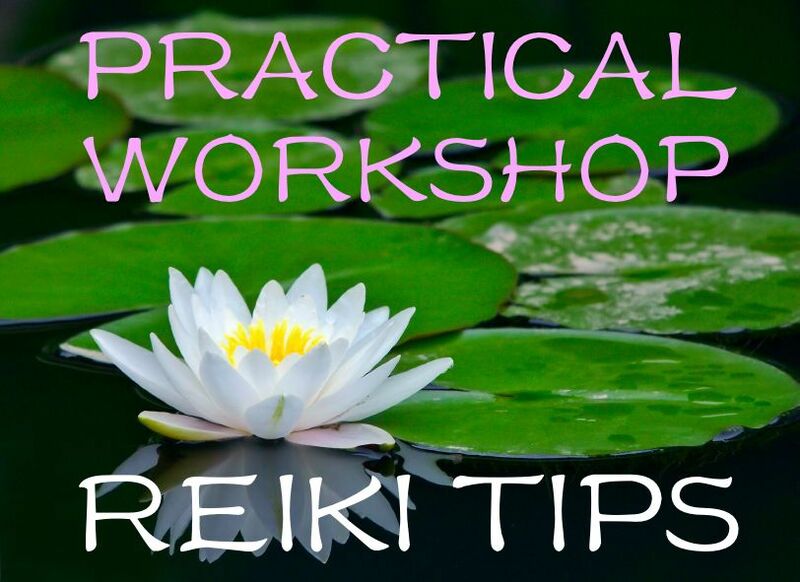 "Reiki Tips" workshop is an amazing compilation of essential information that is very important in Reiki practice, but which is not taught in any Reiki classes! Super useful class - packed with MUST KNOW information - tuition is only $425! 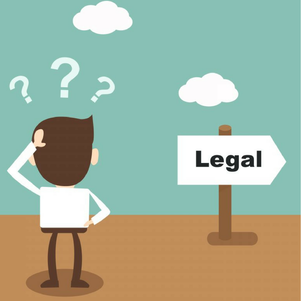 You will learn which consents you are legally required to use with each and every one of you clients. ​You will also learn the how to set up your own Reiki practice from getting a business license to how to find clients and more. We will also discuss what it takes to be an ethical and competent Reiki professional. This training is truly amazing, but don't take our word for it, discover it for yourself! TWO CLASSES INCLUDED IN THE WORKSHOP - AMAZING VALUE! ​See all the details and read the testimonials below! Now included in the "Reiki Tips" workshop! This class is taught by Dr. Maria Danilychev, M.D., who is a board-certified Medical Doctor with nearly 20 years of experience, while also being a Reiki Practitioner and teacher. Dr. Danilychev is committed to bridging the gap between Western Medicine and Reiki, and to you, helping you get the information that is omitted from most Reiki classes and is often only available to medical professionals. The information reviewed in this seminar is essential to any Reiki practitioner. In just 3 hours we will cover weeks worth of information, condensed and presented in such a way that it makes perfect sense, so there is nothing to memorize, nothing to study, just come to class with an open mind and ready to participate. Whether you just learned Reiki or have been practicing for a while, you'll be surprised how much useful information you are going to learn in this class. 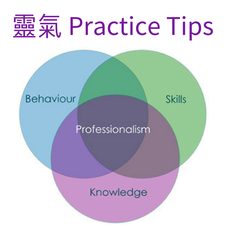 ​The training includes your current knowledge assessment and group discussions of important topics related to Ethics, Confidentiality and Professionalism in Reiki practice. Prerequisites: Reiki training in any style. The information in this class is a 'must know' for any Reiki practitioner. In spite of that, it is not something that is taught during Reiki training, and understandably so (when we are learning a healing art, that's our only focus). "I have spent countless hours learning about the right way to conduct my Reiki practice. I've talked to more than one lawyer, and have read the laws that impact the practice of Reiki. I've learned a lot and I have condensed everything I know about the subject in one few-hour-long class for you. Of course, the information presented in the course is not meant to be legal advice, but it helps knowing the law, before you accidentally break it, and so I would strongly encourage you to take this class, even if you are planning to use Reiki just for your friends and family." Wish to be updated on our class schedule? CLICK HERE TO JOIN REIKI CLASSES MAILING LIST and we'll keep you informed about our upcoming classes and events. Know someone who would be interested in learning with us?